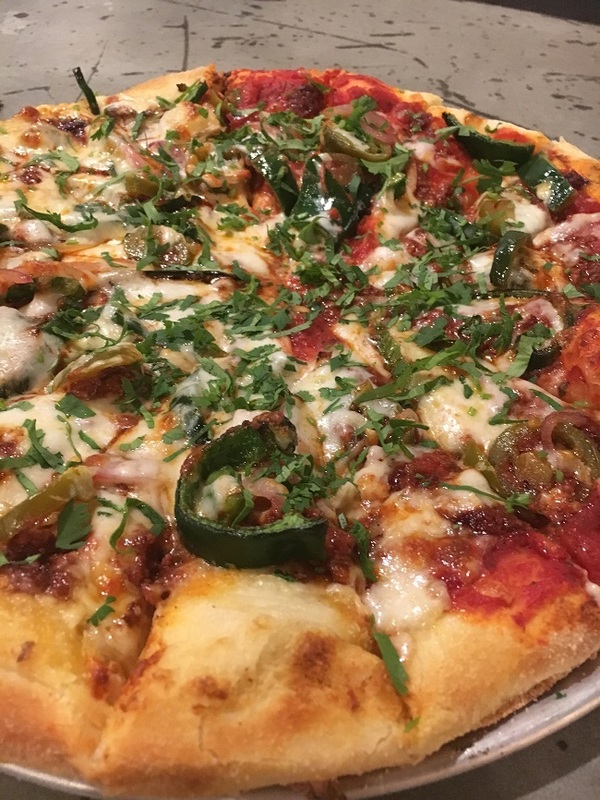 Great food, awesome ambiance, and the best patio! Come watch your favorite sporting events. Great for large or small groups and take out. Best sports bar to watch all your football, baseball, soccer, and basketball games. On the weekends, we feature live bands and DJs. 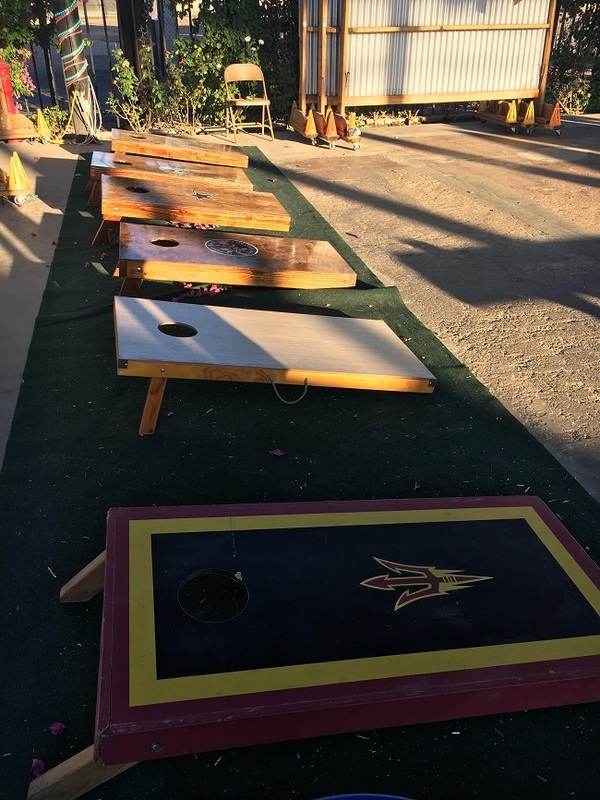 We have lots of yard games for families like corn hole, giant Jenga, giant Connect 4, pool tables, darts, and much more. 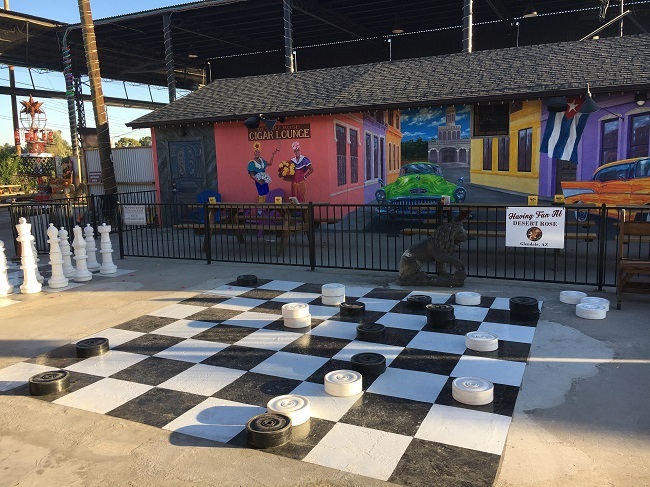 It&apos;s a fun place to bring large groups, birthday parties, anniversaries, or weddings, and also great for team building corporate events.